Thailand is becoming an increasingly popular location for expats to retire. This country boasts some absolutely sublime places of natural beauty, long stretches of golden beach and hidden bays, a myriad of fantastic cities such as Bangkok and Chiang Mai, and of course, a reasonable cost of living and cheap accommodation prices. Many people who are looking to retire and enjoy a peaceful life in an exotic destination see Thailand as a prime location. Historically, obtaining a visa and the whole process surrounding ex-pats moving to Thailand was confusing and could take a great deal of time. Furthermore, long-stay visas were limited to one year only (5 years in some cases) to stay in the country long-term for your retirement, an individual would have to re-apply for a visa on an annual basis – this is known to cause some stress for retirees. To ease these issues and to promote Thailand as a place for expats to retire, the Thai government has finally approved the issue of a 10-year visa for senior tourists – this has been a long time coming, as we first reported on the changes to the Thailand Retirement Visa structure last year. It will be interesting to see exactly what this means for the country and its economy. Who is this visa aimed at? 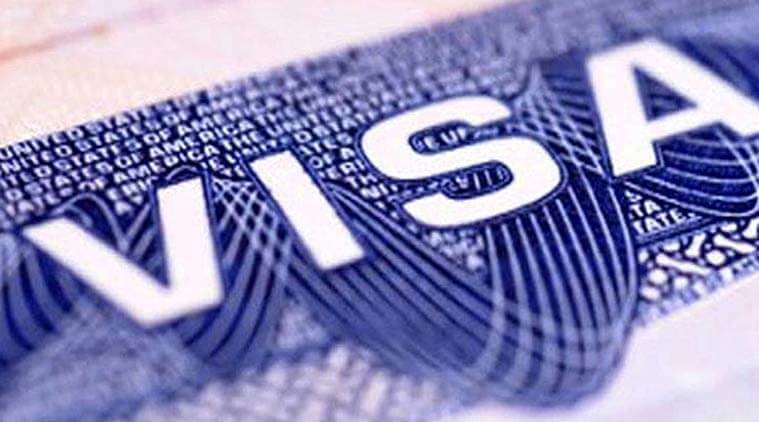 – This visa is extended to residents of 14 countries: Australia, Canada, Denmark, Germany, Finland, France, Italy, Japan, Netherlands, Switzerland, Norway, Sweden, United Kingdom and the United States. How will the introduction of this Visa affect Thailand and its economy? Primarily, this visa should provide a boost for the property market. As more retirees enter the country, there will be an increased need for property developments such as condos, villas and apartments. Most people retiring in Thailand will have funds to buy property and many will have saved up a large amount to afford custom made properties built from scratch. This can only mean positive things for property developers, land owners and local businesses that would be involved in constructing these retirement developments and accommodation. An influx of foreign nationals can only mean an increase in trade for local businesses and an increase in the use of local facilities such as hospitals and recreational amenities. The government aims to promote health tourism and to entice retirees to Thailand who wishes to enjoy a healthy lifestyle and a pace of life. Furthermore, provinces such as Chiang Mai, Chiang Rai and Chon Buri that do not have the economic strength that Bangkok does should prosper greatly. This 10-year visa should effectively provide a boost for the economy of Thailand – by how much, only time will tell. Regardless of actual figures and percentages, there is a plethora of different companies, organisations and local businesses that stand to benefit from the increase of expat migration to the country. Local shops, restaurants and bars should see an increase in custom. Local parks, amenities, and public transport should also receive a boost. This could prove hugely beneficial for local communities and smaller towns that may otherwise struggle. Although this may not be a primary reason for approving the visa, it is undoubtedly bound to happen and can only mean positive things for the progression and development of Thailand. As more expat retirees settle in Thailand, the diversity of the ethnic population of many towns will increase. This, in turn, should promote multiculturalism and eventually bring a new wave of ideas and thinking to the country. As you can see, the realization of the 10-year visa is a positive move for the Thai government and this simple addition to the range of visas should have far-reaching implications for the economy and population of Thailand. Many different areas of the country’s economy should benefit including the property market, public amenities and local communities. What do you think to the new Thailand ten year retirement visa? Looking for property in Thailand?